The bankruptcy court has opened a separate proceeding for those harmed by the January 2014 MCHM spill by Freedom Industries to file claims. In addition, a press release from Randy C. Huffman, secretary for the WV Department of Environmental Protection, requests that Pittsburgh contractor Civil and Environmental Consultants be removed from the site , following the stormwater overflows of the past week. 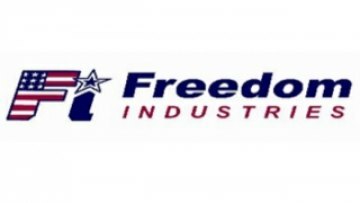 According to Huffman, it will take several weeks for Freedom Industries to receive permission from the bankruptcy court to change contractors. Huffman has not said if the contractor will be issued violations for handling of the stormwater overflow at the Elk River site. To view the order of the court concerning those harmed by the January 2014 spill, you can open the PDF attachment provided.